Showing results by narrator "Franky Ma"
For thousands of years our ancestors knew that the human body was an intricate and beautiful energy system. And yet, ever since the rise of individualization and industrialization we seem to have forgotten.Many are now awakening to this wonderful power and rediscovering their true connection with the Divine. 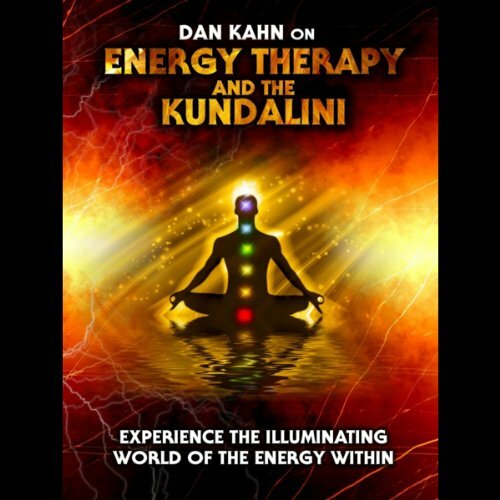 Dan Kahn is an expert on the ancient practice of the Kundalini and in this special audio he talks us through the various facets. For millennia mankind has worshipped stones, from Mecca to megaliths we have held them aloft as sacred objects and gifts from the gods. The worship of sacred stones constitutes the most ancient form of religion. 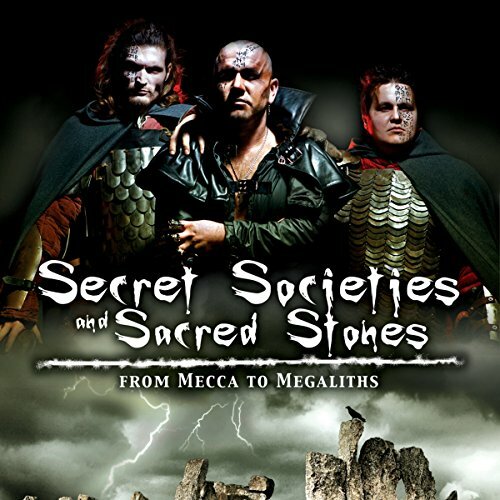 From the origin of ritualized worship in Sumeria and Egypt to Secret Societies such as the Knights Templar and the Illuminati, ancient stones have been idolized and used in secret and magical ceremonies unknown to the outside world. But why?